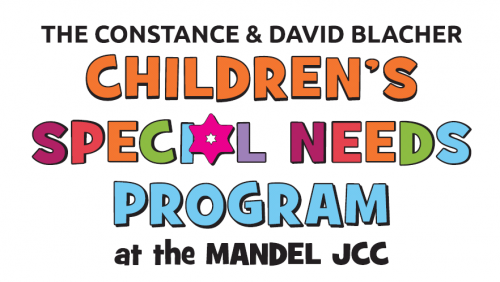 When School is Out, the Mandel JCC is In! 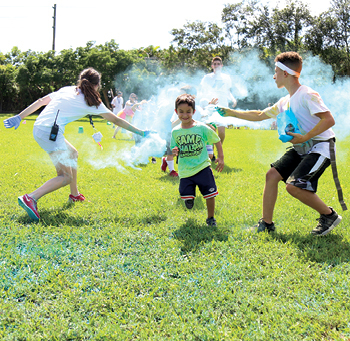 Join us for fun days at the JCC featuring favorite camp activities with Camp Shalom counselors. Parents can enjoy time to themselves while knowing their special needs child is being cared for in a nurturing and fun environment. *Based on age and number of attendees, campers will be divided into Tikvah and Shining Star groups. 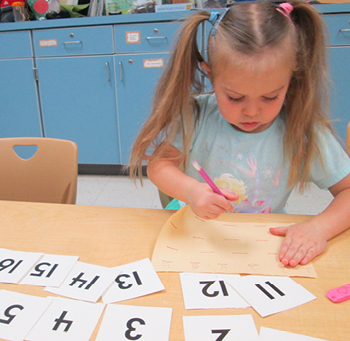 Participants are provided a 1:4 ratio by our highly qualified staff. Participants need to be able to participate safely in activities without one-to-one support and toilet independently. Campers are welcome to come with their own one-to-one support if needed. Parents must supply a packed nut-free lunch and beverage. Snacks are included. New participants must have an intake meeting with the Special Needs Director before registering. Each month is contingent on having an adequate number of attendees. 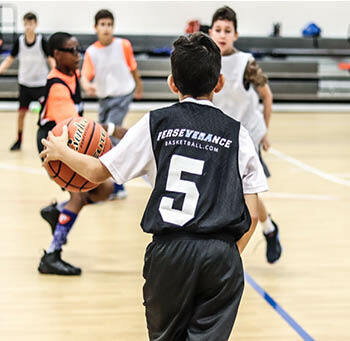 Registration is required a week prior and will close as soon as all spots are filled. 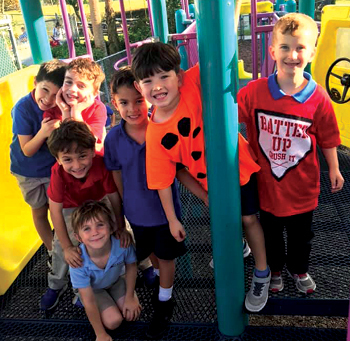 Led by Special Needs Coordinator Vicki Ward, athletes will participate in a variety of group sports, practice skill training through obstacle courses and relay races, as well as socially interact through peer to peer relationships. Each athlete will receive a medal at the end of the program.